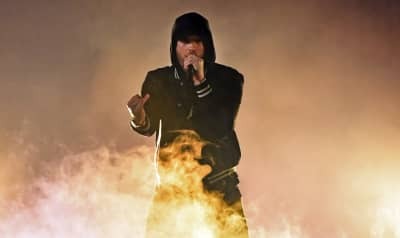 Headliners of Bonnaroo 2019 include Post Malone, Childish Gambino, and three sets from Phish. 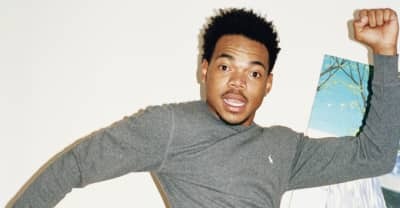 Watch Chance The Rapper cover "Hey Ya" at Bonnaroo. 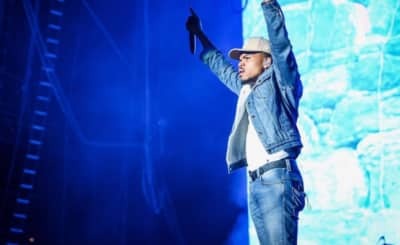 Watch Chance The Rapper surprise people at the Bonnaroo music festival.